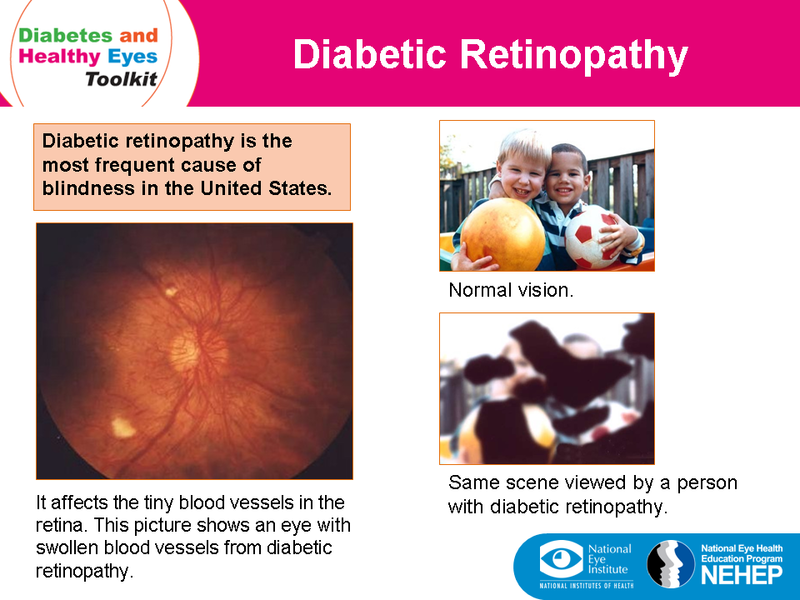 21 million people in the U.S. are diagnosed with diabetes, and another 8.1 million go undiagnosed per the CDC. 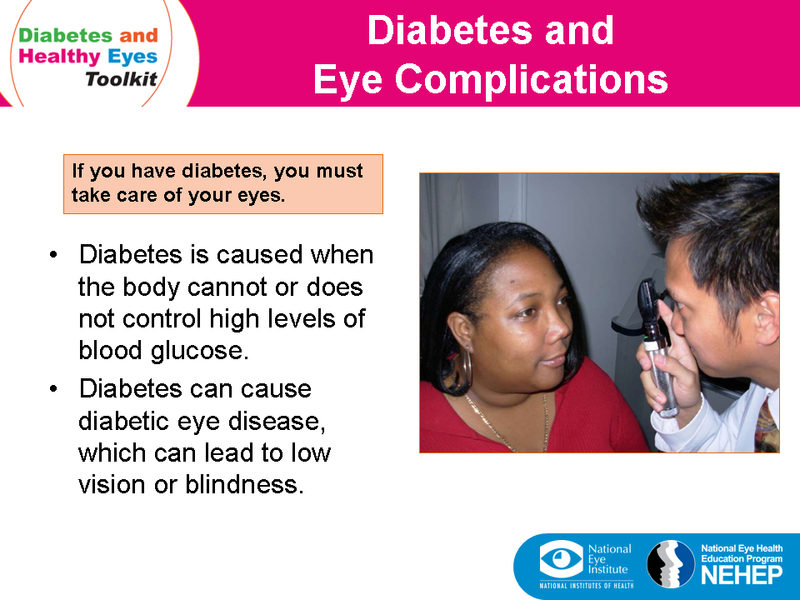 In addition, 1 out of 3 adults are pre-diabetic. 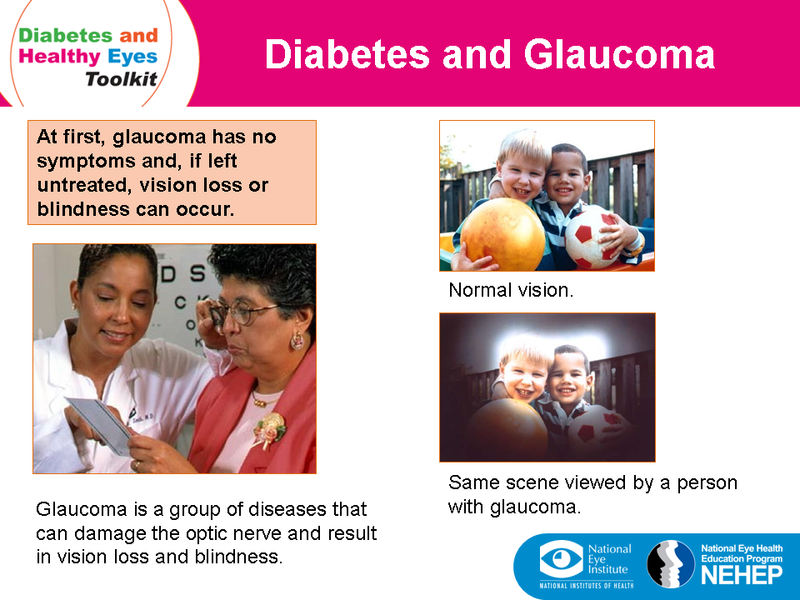 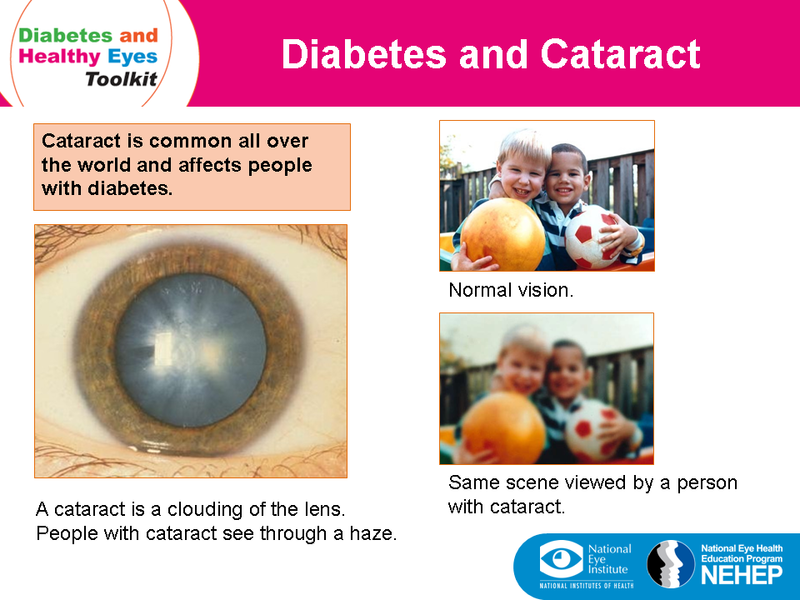 Over the next few weeks, we will be focusing on the effects of diabetes on the eyes.